Part of the problem is that this seller is guessing at the market value of their home, but will come back to that in a minute. Neediness is this person’s #1 problem. 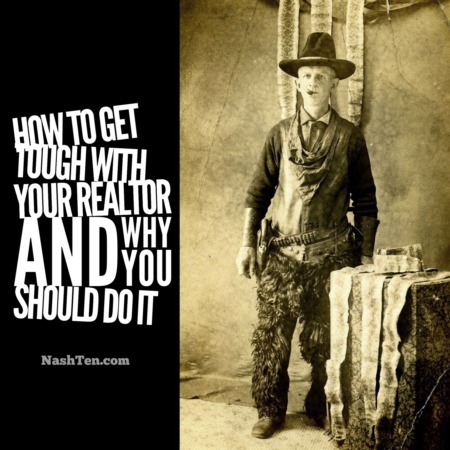 Most do not consider being needy a problem in negotiations, but I say it is the biggest issue that most buyers and sellers have during negotiations. And I’m not the only one who thinks that way. And it makes common sense. If a home is worth $1.1 million and you know the seller will accept $1 million. How much will you offer for their home? If you know that a seller has already purchased another home and you are the only buyer. Will you offer them top dollar for their home? I understand that you can’t always control your needs or your current negotiation position. One thing you can manage is to not share that information with the other side. And, it made me wonder. If they are sharing this information in a public forum, what are they telling their friends and potential buyers. It’s downright scary to think about it. In this case, the seller decided to take the advice of their agent. They ended up with multiple offers and quickly sold their home for $1.14 million. A few weeks earlier they were about to throw away $140,000 due to their need to reduce stress in their life. 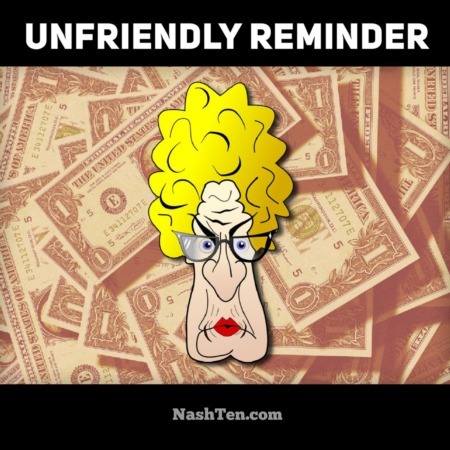 Would you put up with a little stress to put thousands back in your pocket? If so, hit reply so we can talk about the right strategy for your home. The Daily Deal in Nashville is a brick ranch with 10 acres and a creek in Nolensville for less than $500,000.